SHARK! Everyone out of the water! 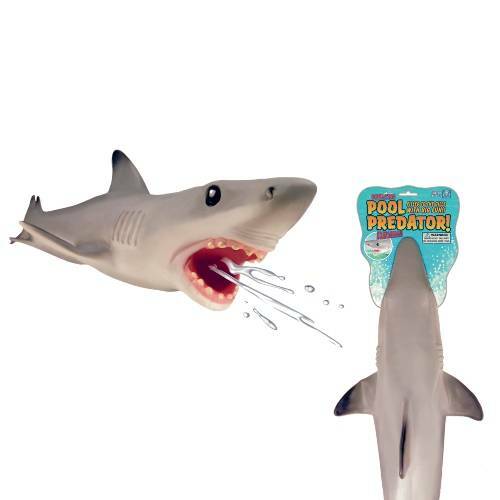 Our realistic-looking, soft-skinned, inflatable Pool Predators wouldn't hurt a fly, but this Great White Shark might squirt one! 26" L.